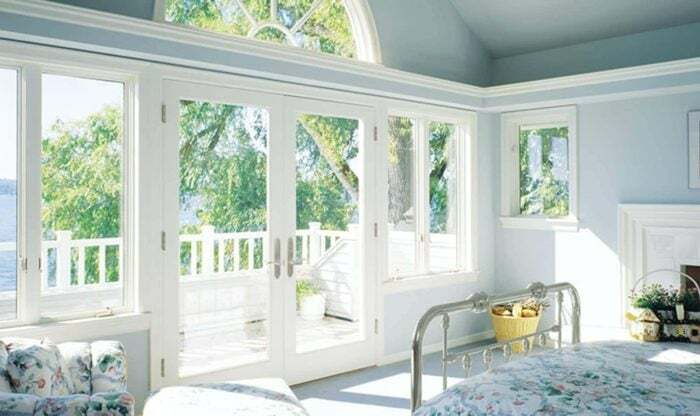 One of the simplest and smartest investments a homeowner can make for their house is to replace their outdated drafty windows. As the leading window replacement specialist in Idaho Falls, DaBella a vast selection of styles. DaBella can quickly remove your old windows with new, energy efficient windows that can save up to $450 per year on energy bills. (Source: Energy Star). By partnering with Preservation Windows, one of the most trusted windows manufacturers, DaBella offers top, premium quality windows to fit your needs. Cleaning your windows is usually a task that isn’t on the top of your to-do list and that’s perfectly fine with windows from DaBella. With features built in, you’ll spend more time enjoying your investment rather than maintaining it.